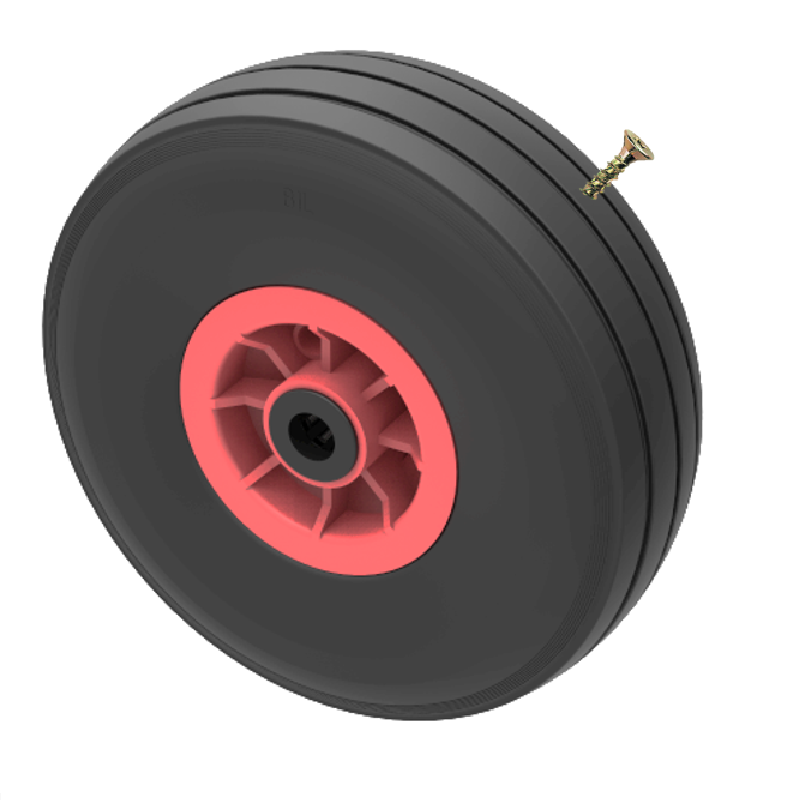 Please use the filter below to help select the correct pneumatic wheel for your needs. If you need to remove an option please uncheck in the appropriate list or click ‘Clear of Filters’ to restart your search. 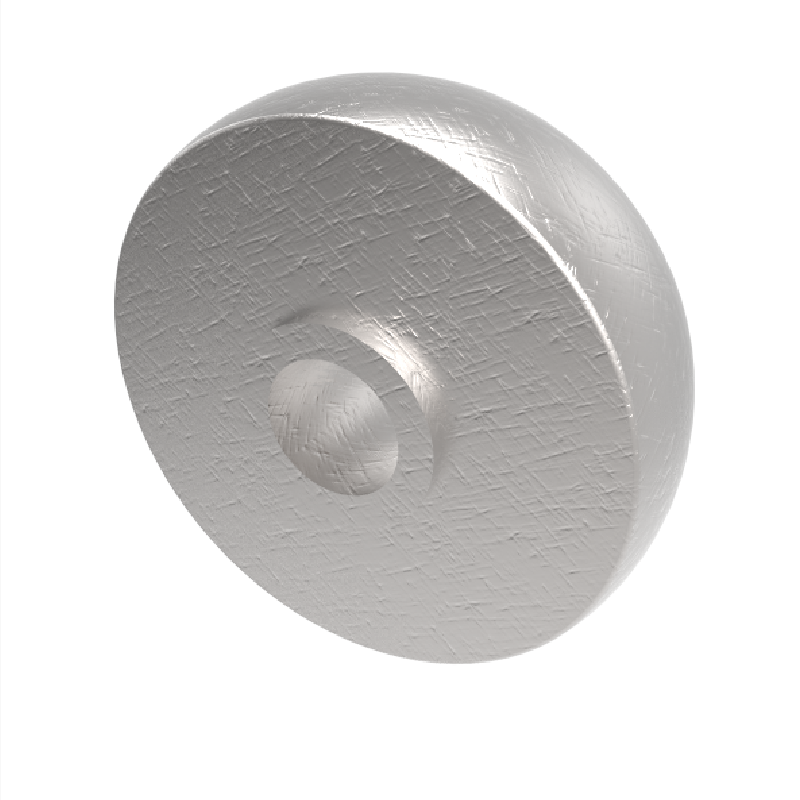 •	Wheel Diameter from 100mm up to 200mm •	Ball bearing option only •	Conductivity resistance R≤ 50 Mega Ohm •	Load ranges from 200kg up to 500kg per wheel. 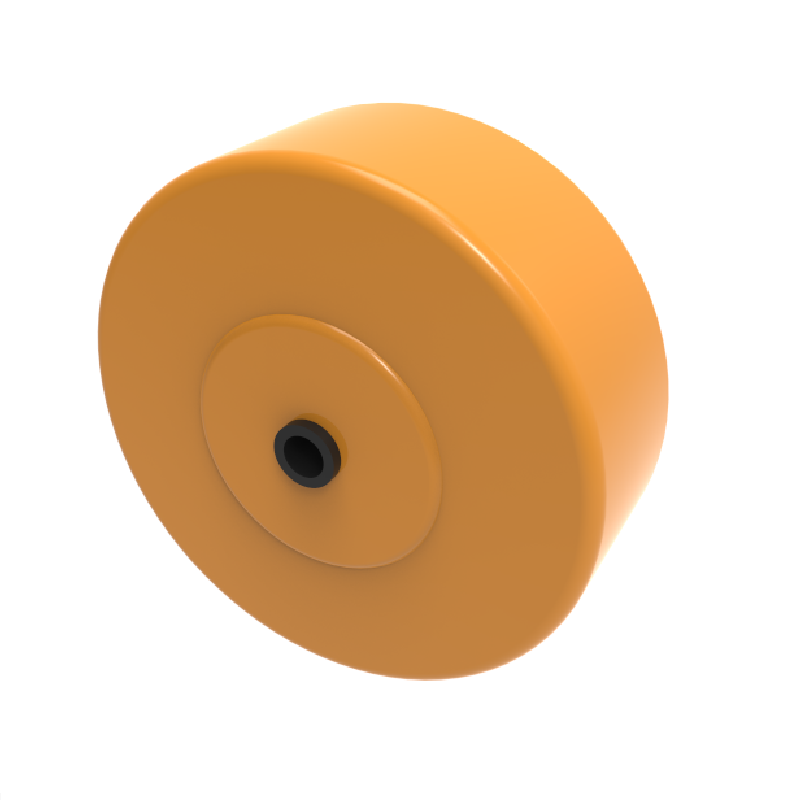 •	Wheel Diameter from 80mm up to 450mm •	Plain, roller and ball bearing options •	Load ranges from 30kg up to 700kg per wheel. 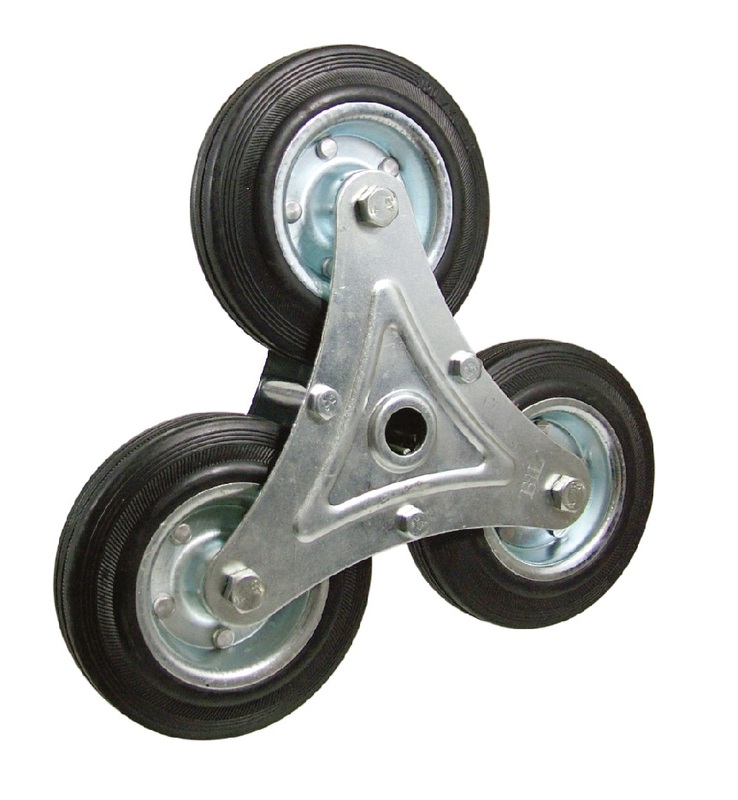 •	Wheel Diameter from 75mm up to 200mm •	Roller and ball bearing options •	Load ranges from 200kg up to 900kg per wheel. 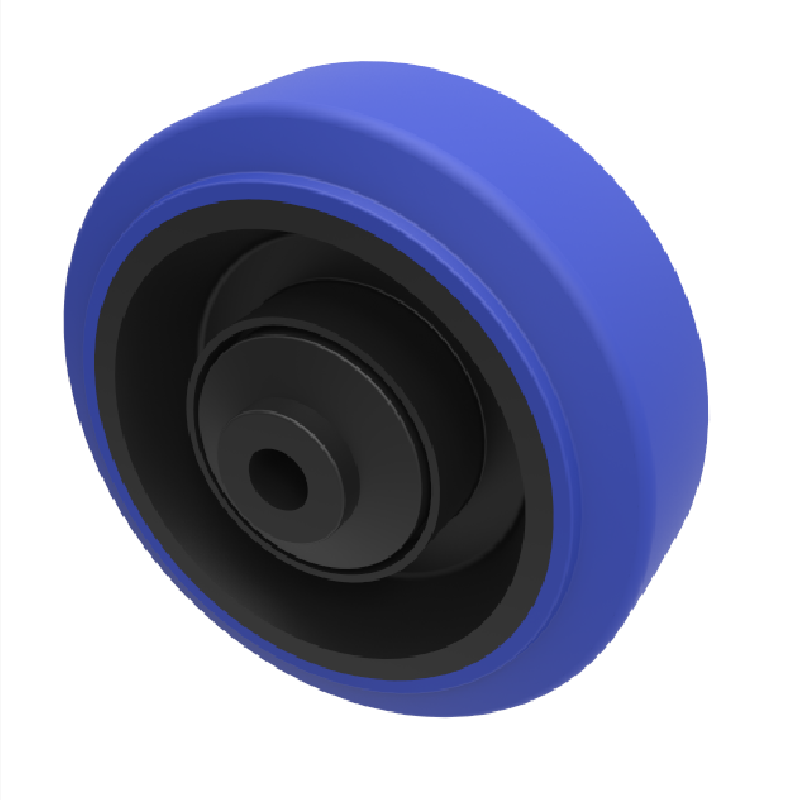 •	Wheel Diameter from 75mm up to 250mm •	Plain, roller and ball bearing options •	Load ranges from 100kg up to 1250kg per wheel. 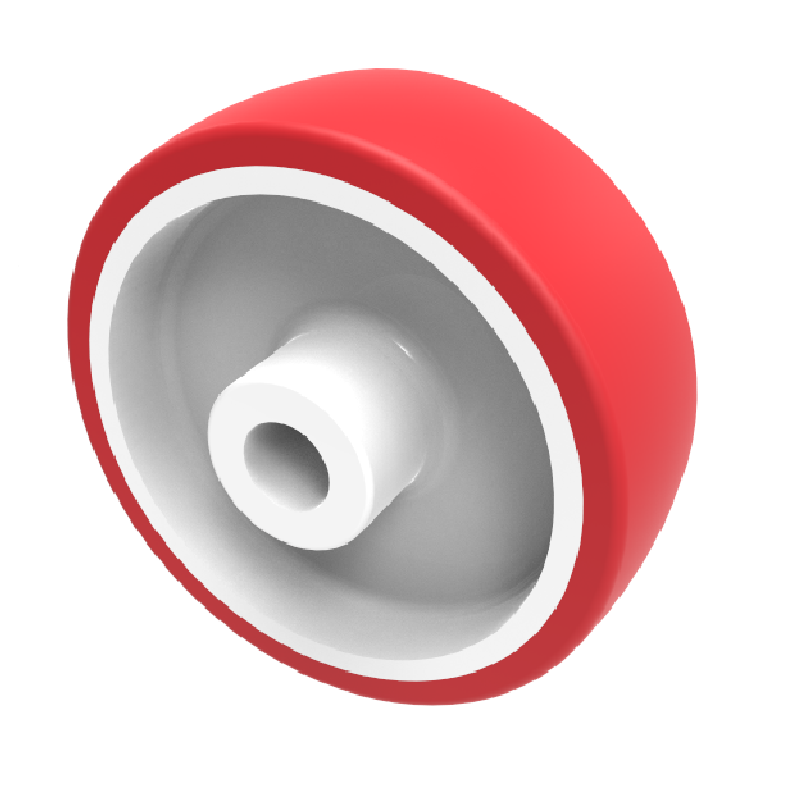 •	Wheel Diameter from 50mm up to 300mm •	Plain, roller and ball bearing options •	Load ranges from 50kg up to 800kg per wheel. 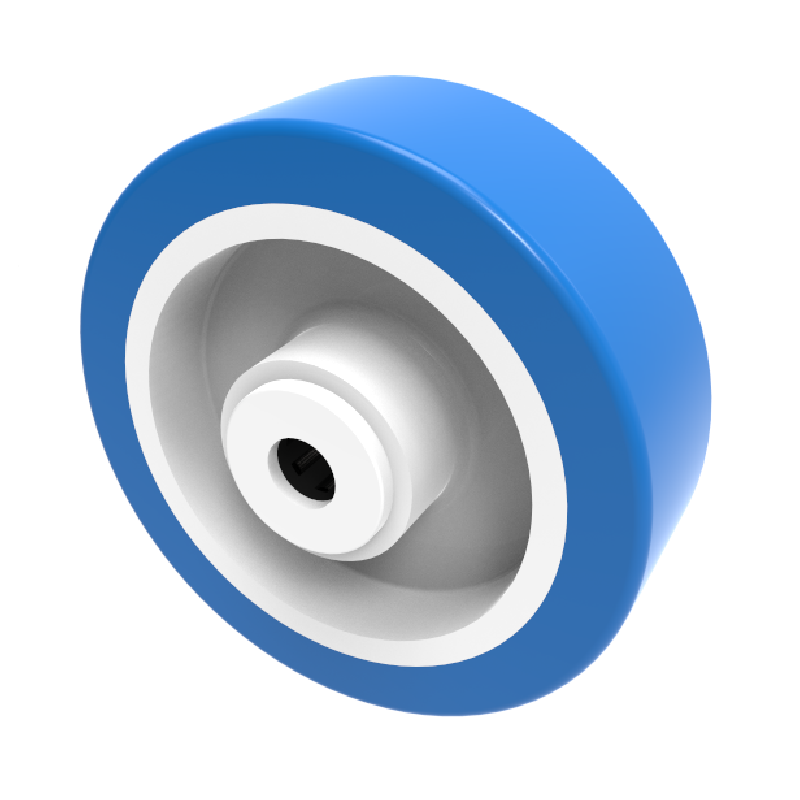 •	Wheel Diameter from 50mm up to 200mm •	Plain, roller and ball bearing options •	Conductivity resistance up to R≤ 10000 ohm •	Load ranges from 50kg up to 520kg per wheel. 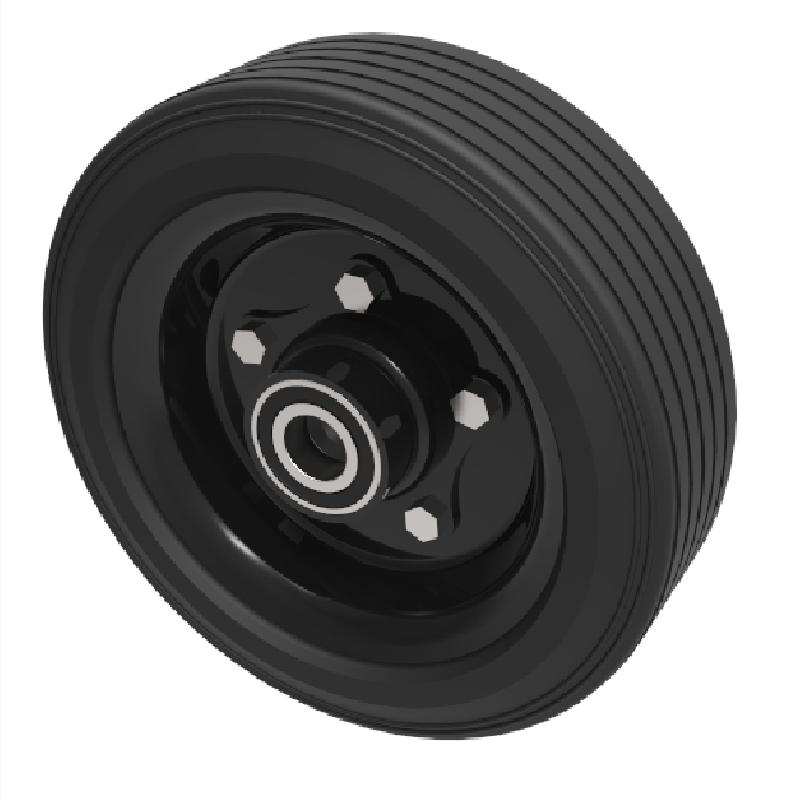 •	Wheel Diameter from 100mm up to 200mm •	Ball bearing option only •	Load ranges from 350kg up to 775kg per wheel. 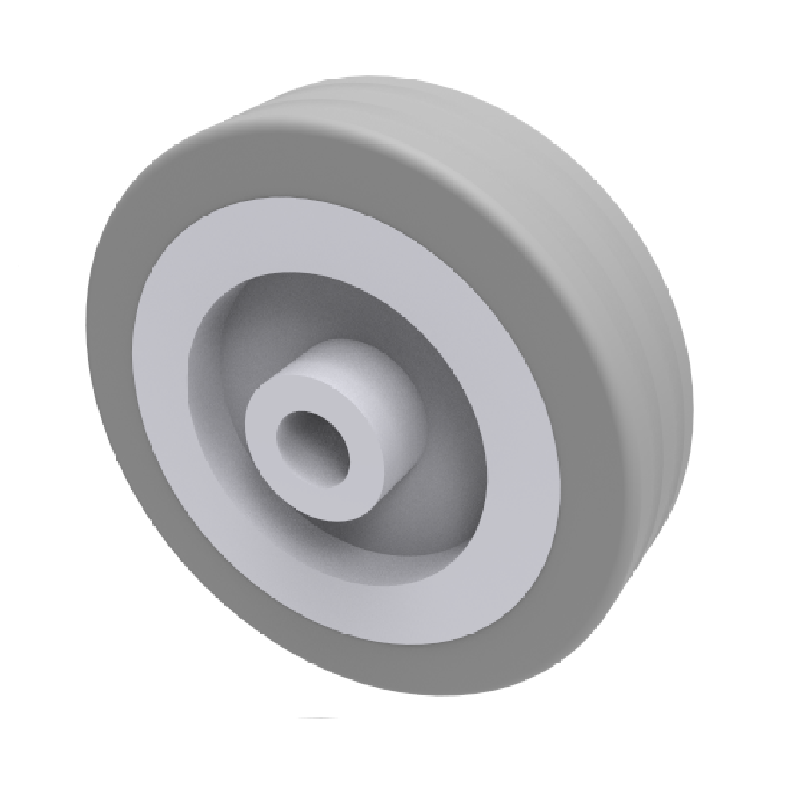 •	Wheel Diameter from 100mm up to 200mm •	Ball bearing option only •	Load ranges from 800kg up to 1500kg per wheel. 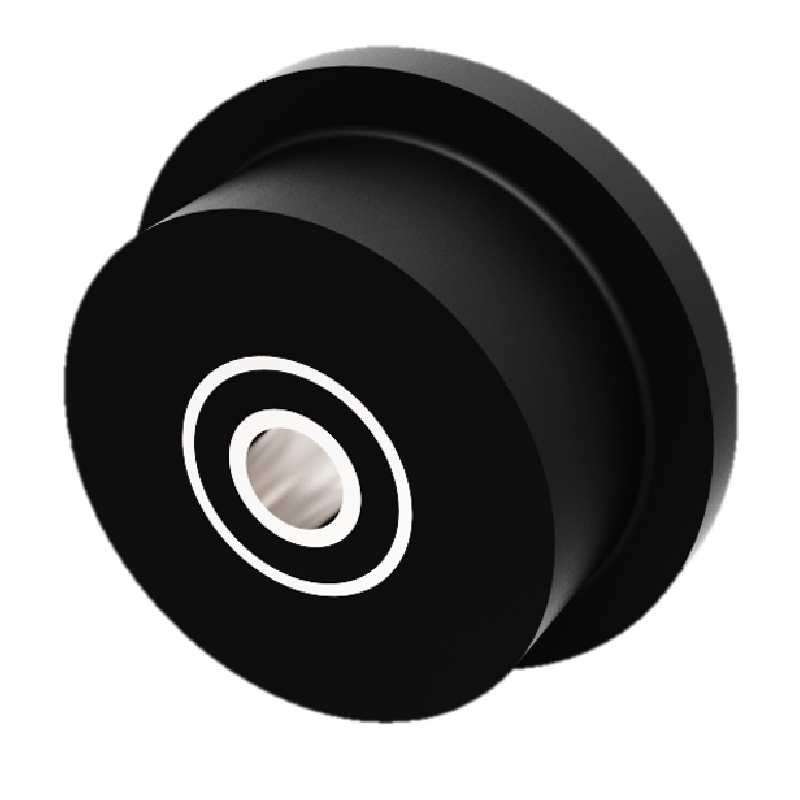 •	Wheel Diameter from 50mm up to 200mm •	Plain, roller and ball bearing options •	Load ranges from 50kg up to 220kg per wheel. 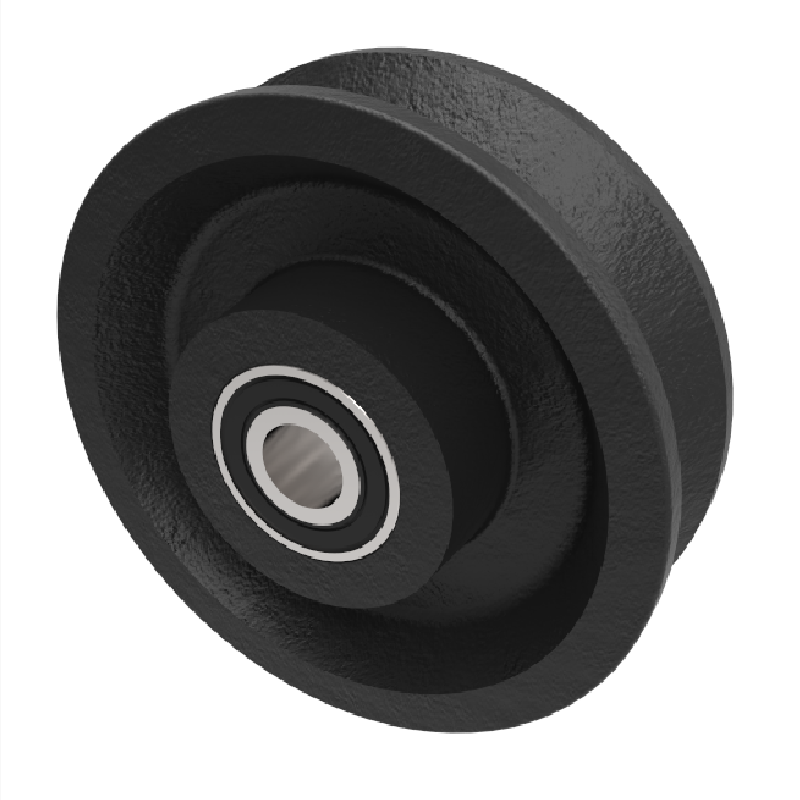 •	Wheel Diameter from 40mm up to 400mm •	Plain, roller and ball bearing options •	Load ranges from 50kg up to 12000kg per wheel. 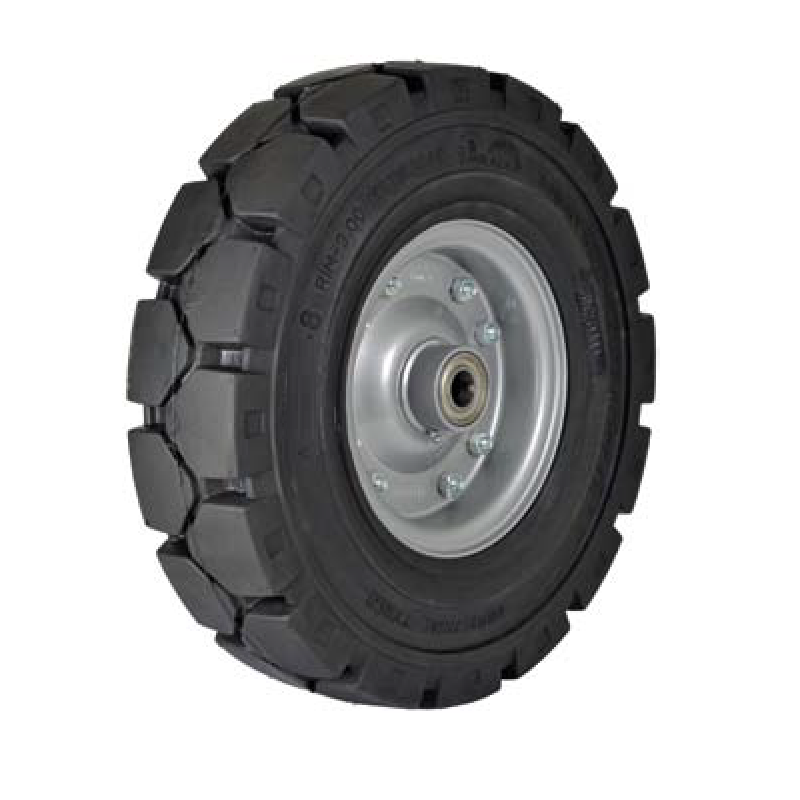 •	Wheel Diameter from 70 mm up to 85mm •	Ball bearing option only •	Load ranges from 500kg up to 950kg per wheel. 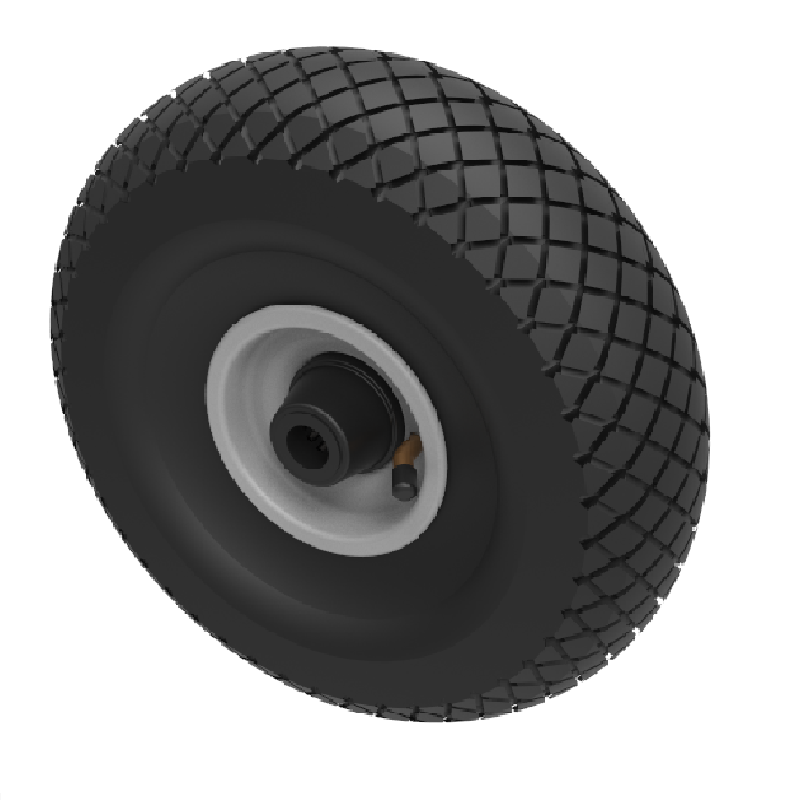 •	Wheel Diameter from 200 mm up to 400 mm •	Plain, roller and ball bearing options •	Load ranges from 75kg up to 350kg per wheel. 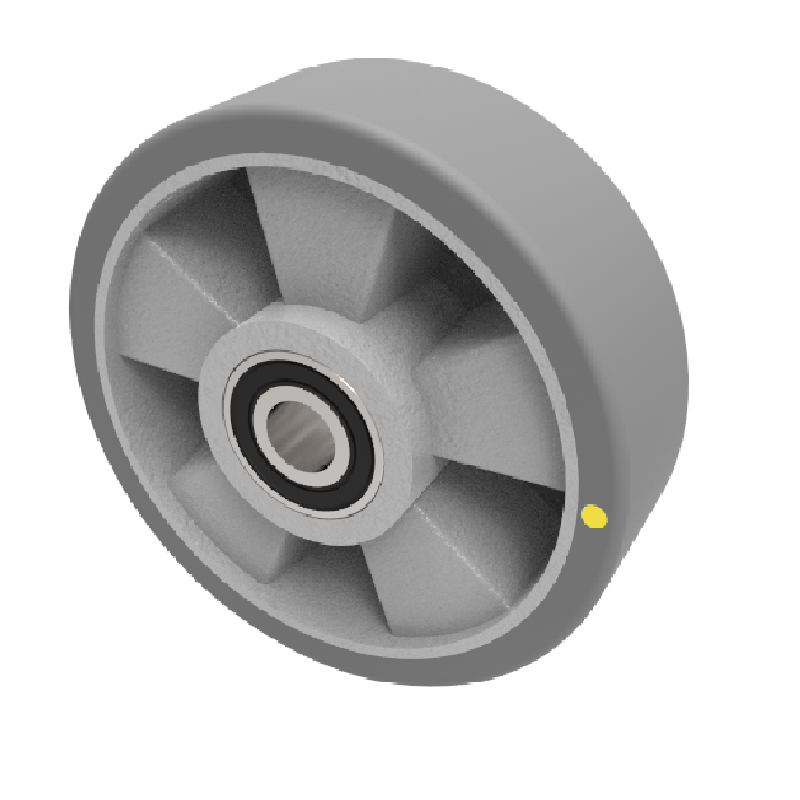 •	Wheel Diameter from 50 mm up to 200mm •	Plain and roller options •	Load ranges from 110kg up to 330kg per wheel. 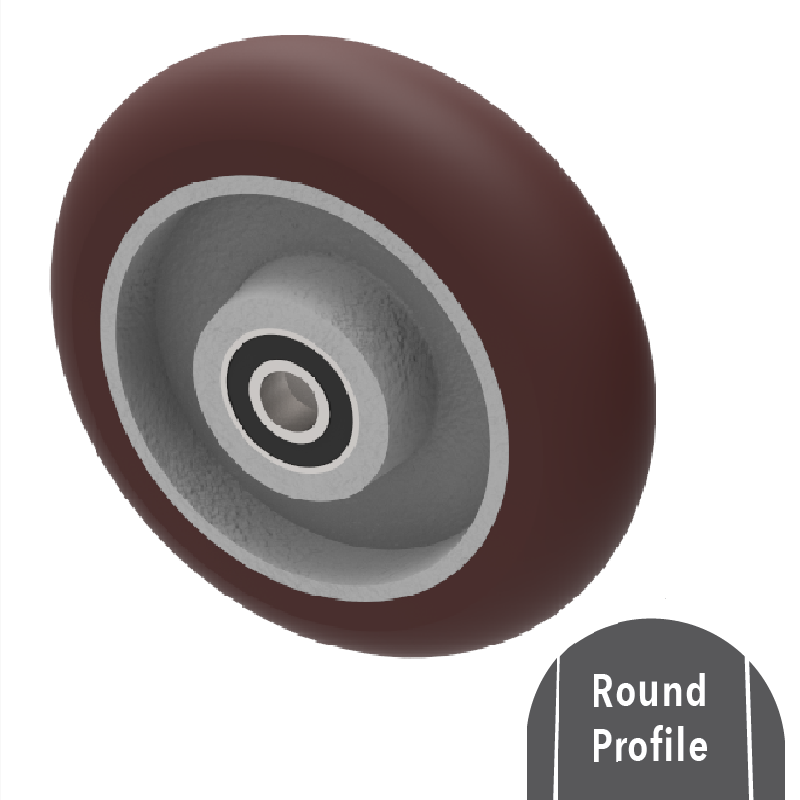 •	Wheel Diameter from 80 mm up to 400 mm •	Plain, roller and ball bearing options •	Load ranges from 70kg up to 4600kg per wheel. 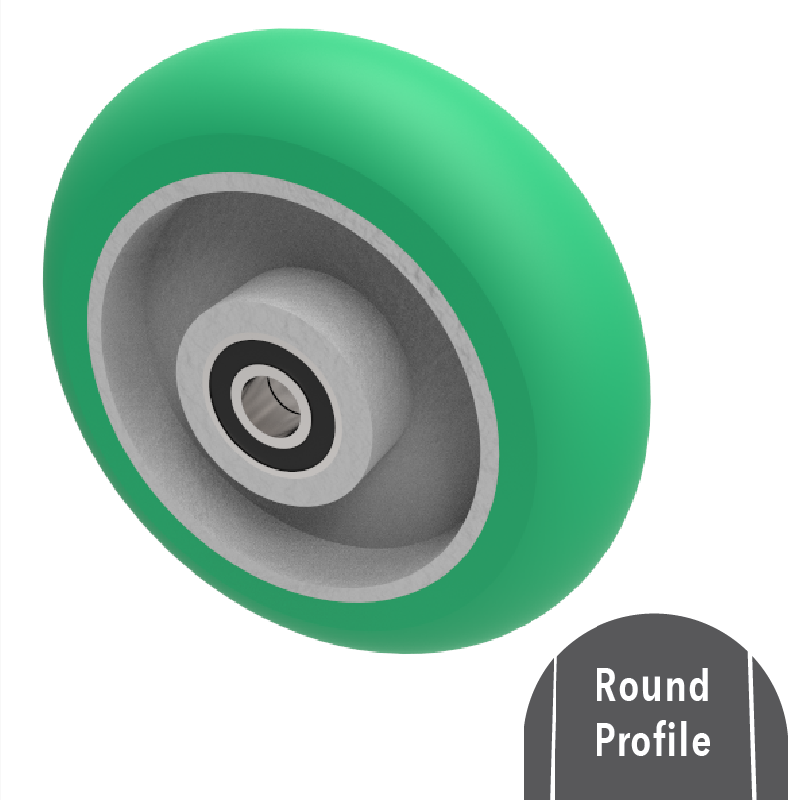 •	Wheel Diameter from 200 mm up to 400 mm •	Plain, roller and ball bearing options •	Load ranges from 75kg up to 200kg per wheel. 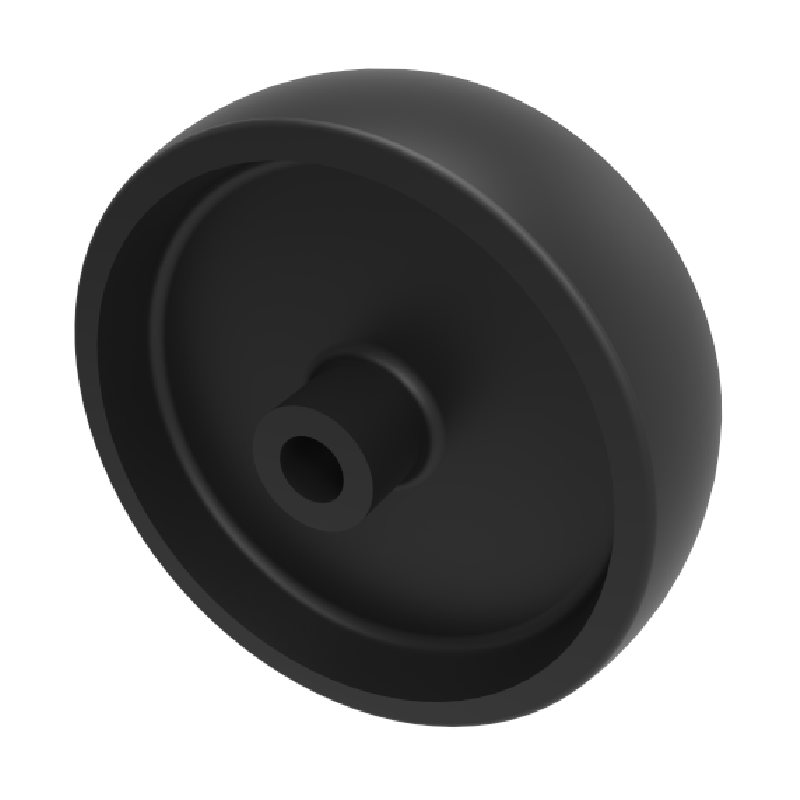 •	Wheel Diameter from 100 mm up to 250 mm •	Ball bearing option only •	Load ranges from 150kg up to 500kg per wheel. 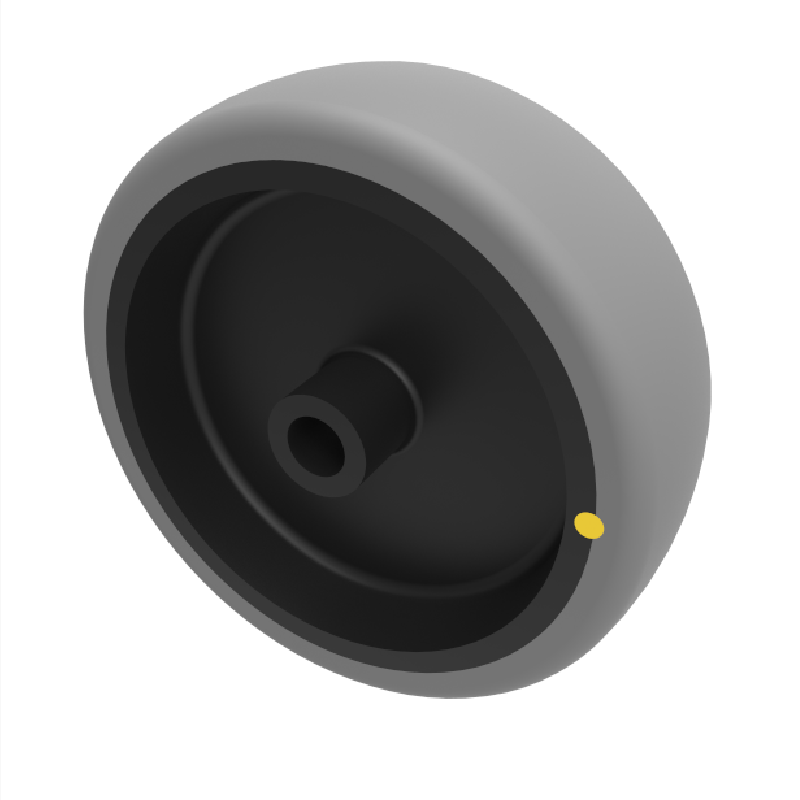 •	Wheel Diameter from 100 mm up to 200 mm •	Ball bearing option only •	Load ranges from 350kg up to 775kg per wheel. 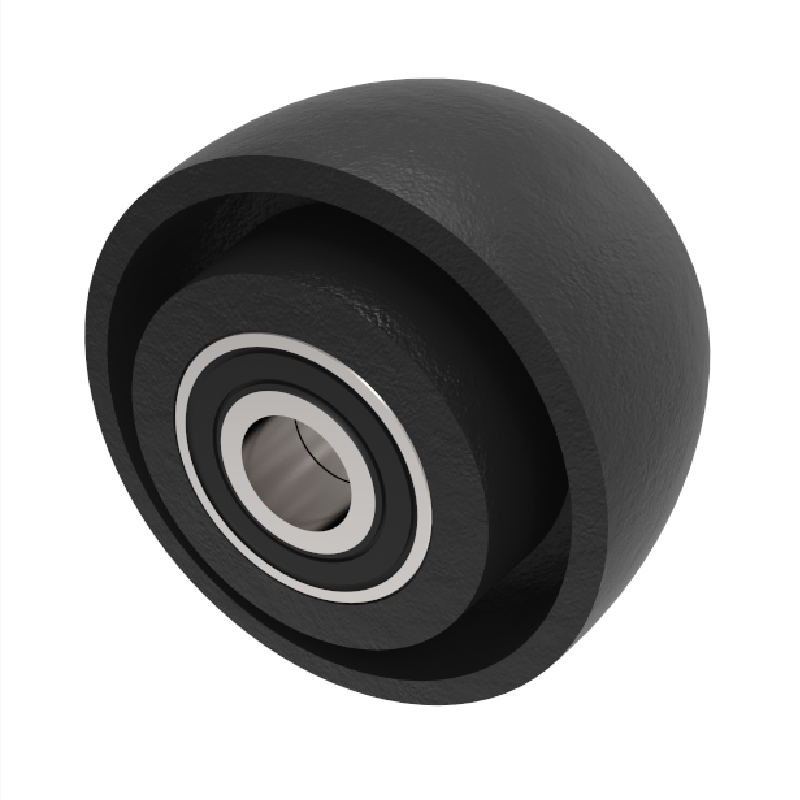 •	Wheel Diameter from 80 mm up to 200 mm •	Plain, roller and ball bearing options •	Load ranges from 180kg up to 700kg per wheel. 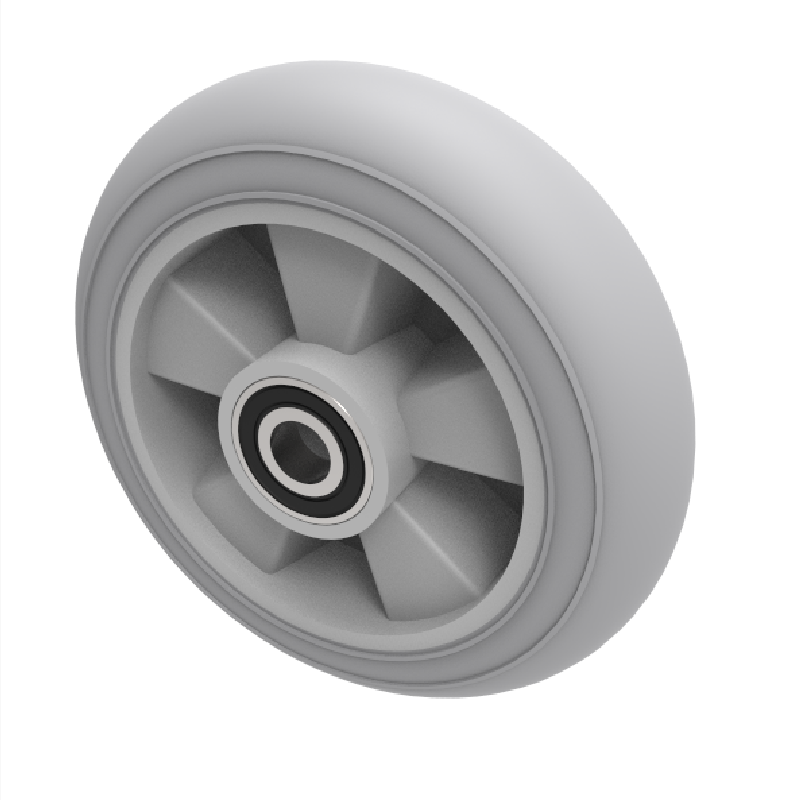 •	Wheel Diameter from 150 mm up to 460 mm •	Ball bearing option only •	Speeds up to 20KPH •	Load ranges from 140kg up to 1450kg per wheel. 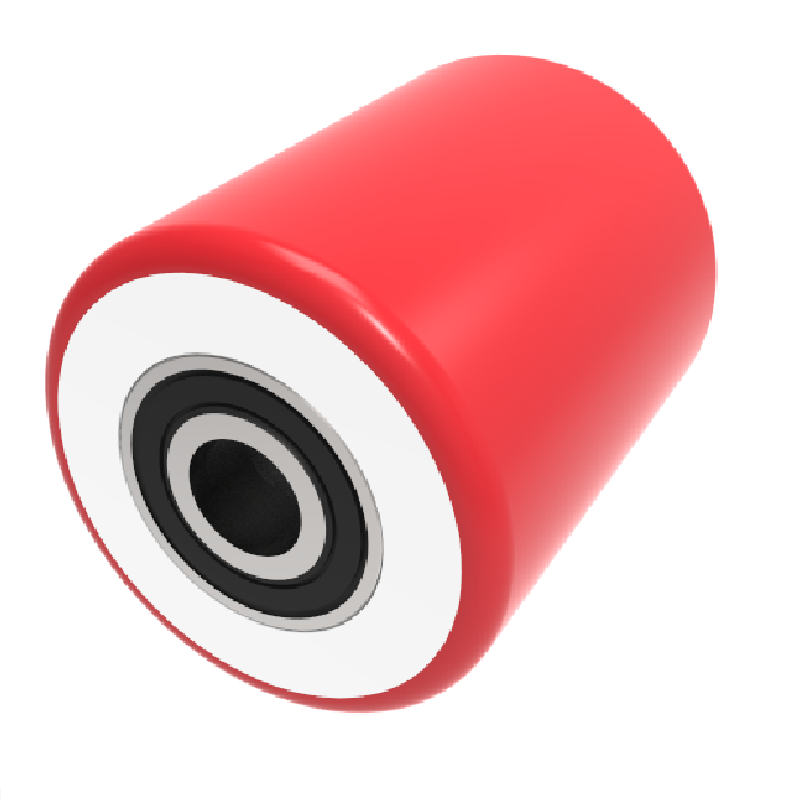 •	Wheel Diameter 150 mm •	Roller bearing option only •	Load 90kg per unit. 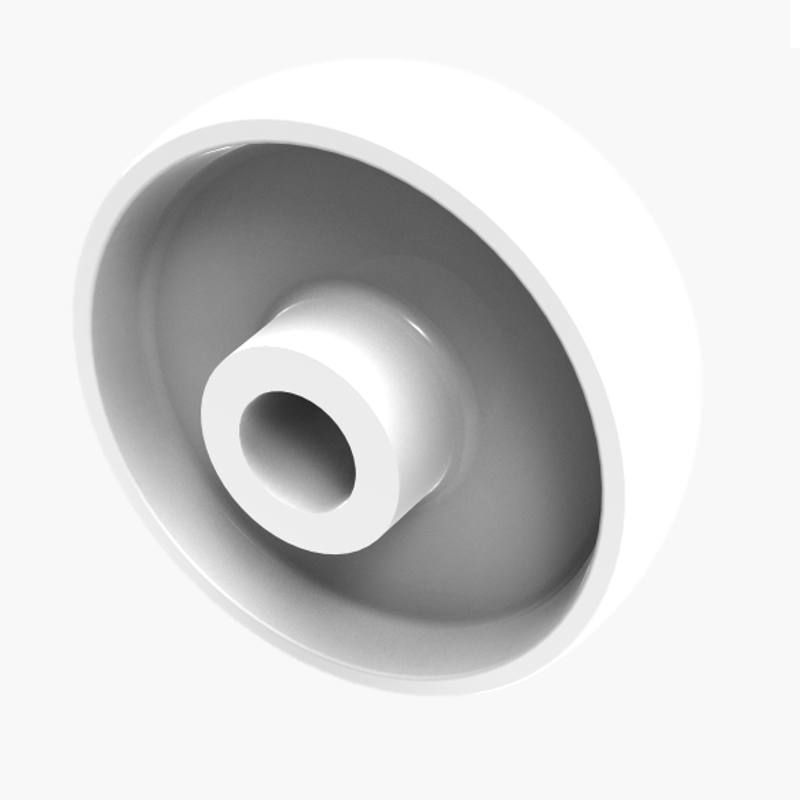 •	Wheel Diameter from 50 mm up to 300 mm •	Plain, ball and taper bearing options •	Load ranges from 135kg up to 5500kg per wheel.